Our business practices and strategies are based on our principles and values, and seek to achieve a balance between economic, social and environmental areas. 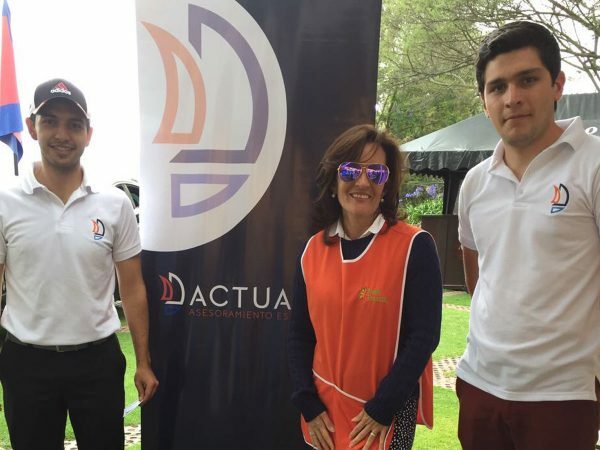 ACTUARIA as sponsor and its collaborators as participants in the Golf Tournament Caminitos Cup, with the objective of raising funds for the 2017-2018 school year of María Troncantti School – Caminitos de Luz Foundation. 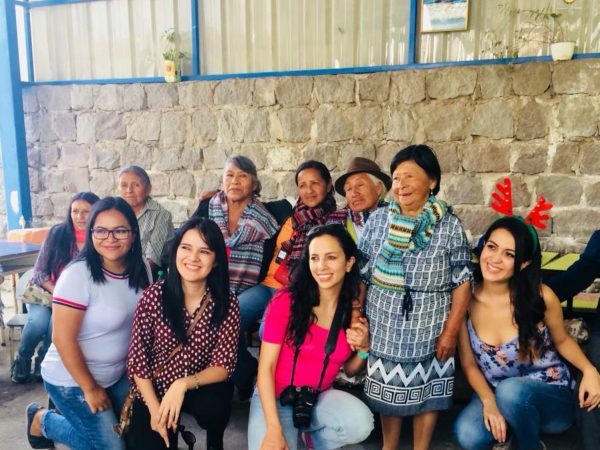 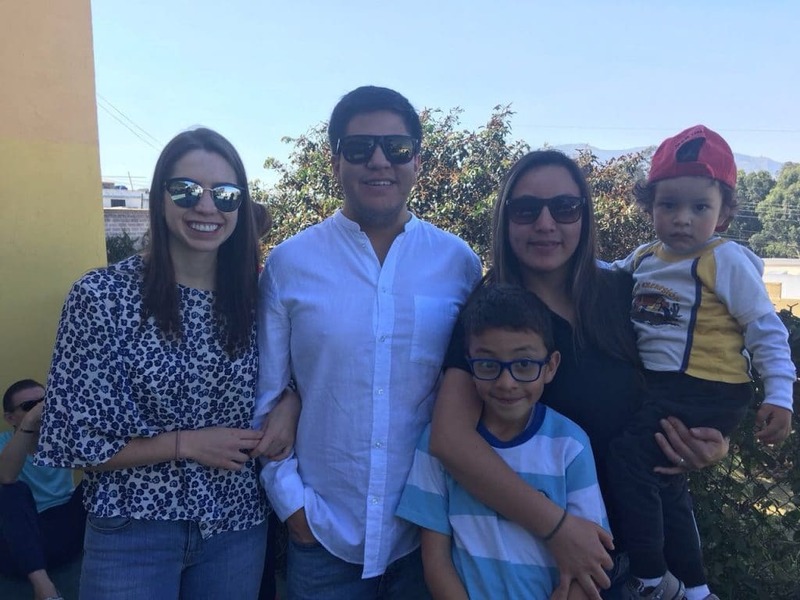 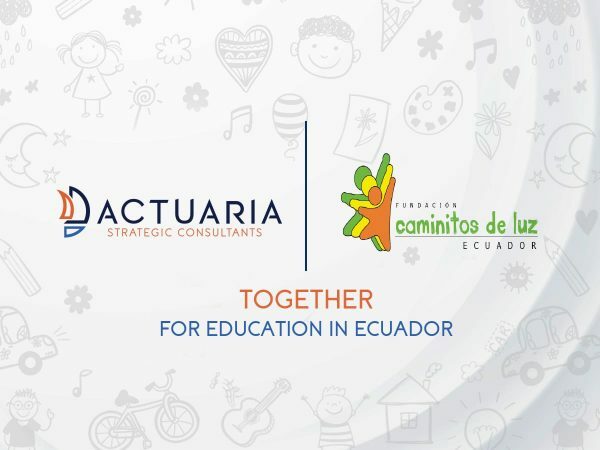 Aware that education is the first step towards an equitable and just society, ACTUARIA has established an alliance with Fundación Caminitos de Luz in order to be agents of change in Ecuador. 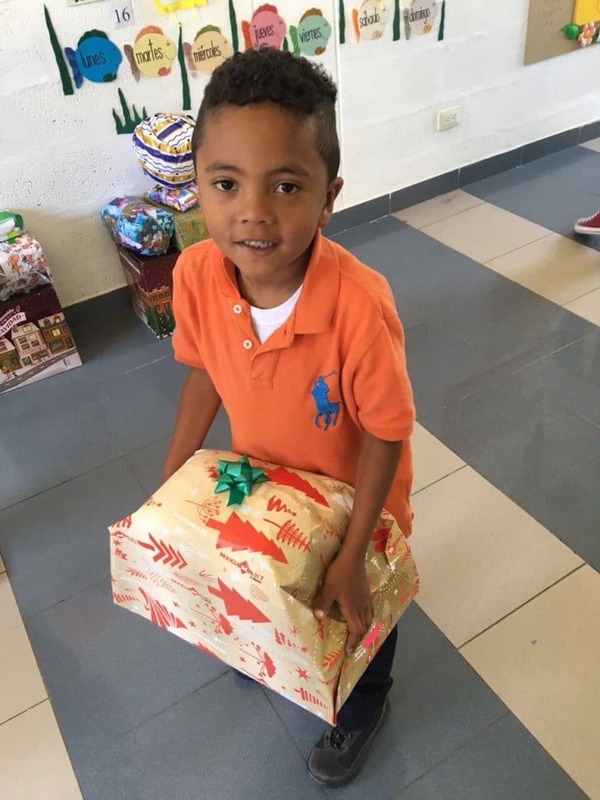 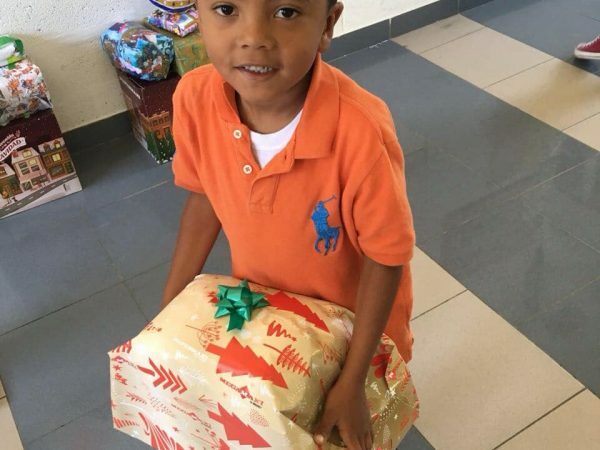 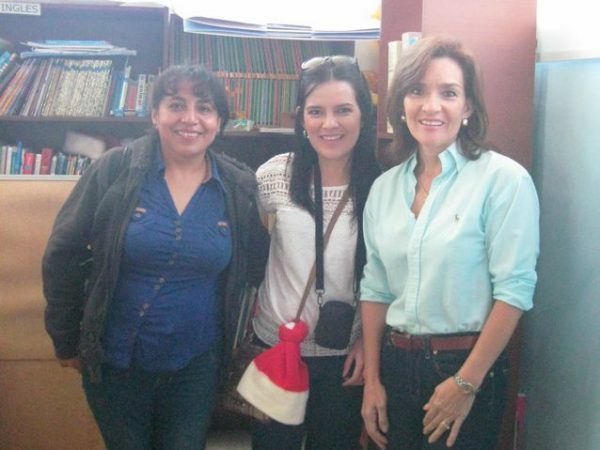 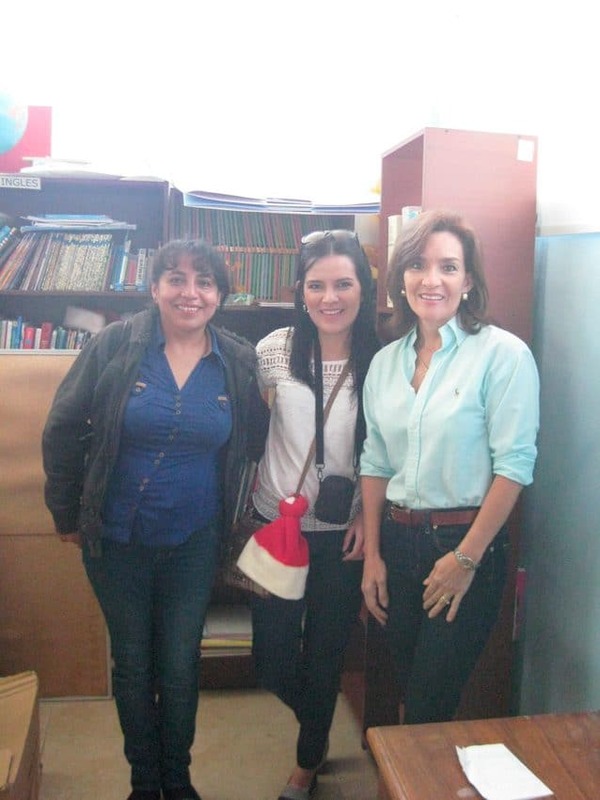 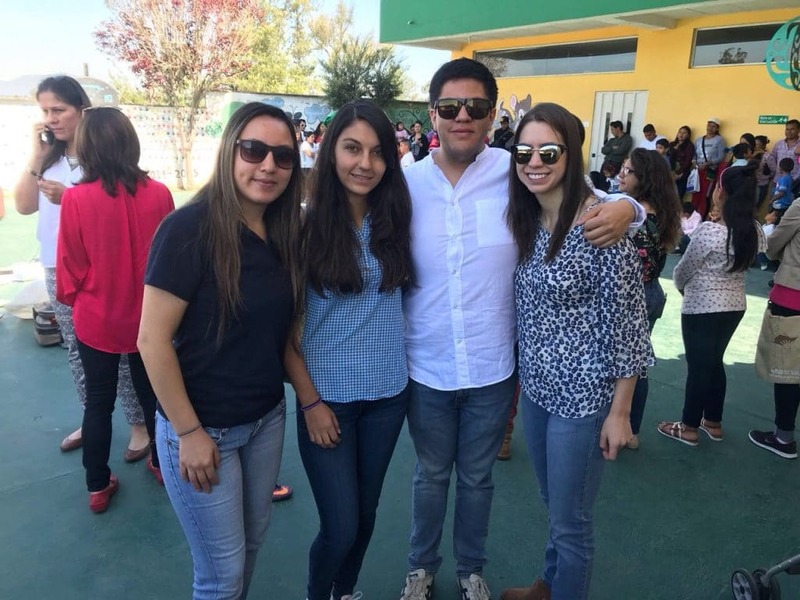 ACTUARIA delivered a library and candy covers for children of Caminitos de Luz Foundation, on December 17th 2016. 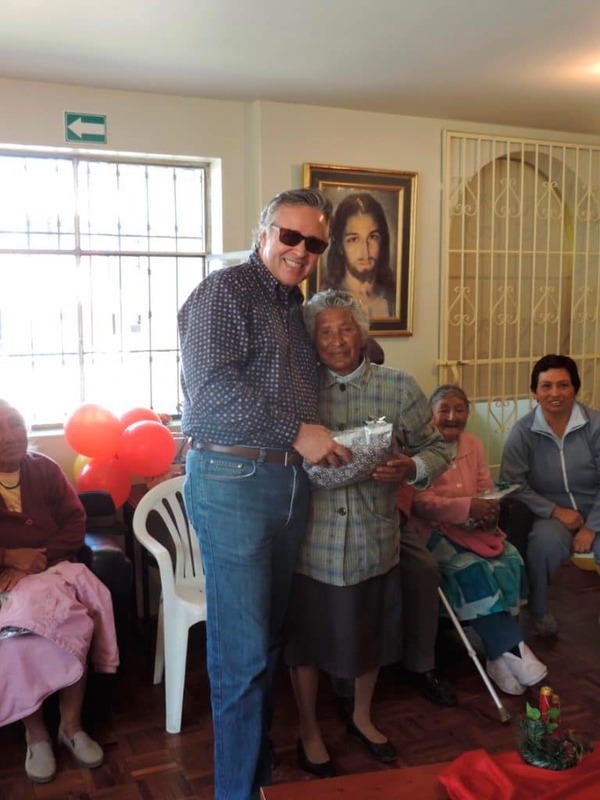 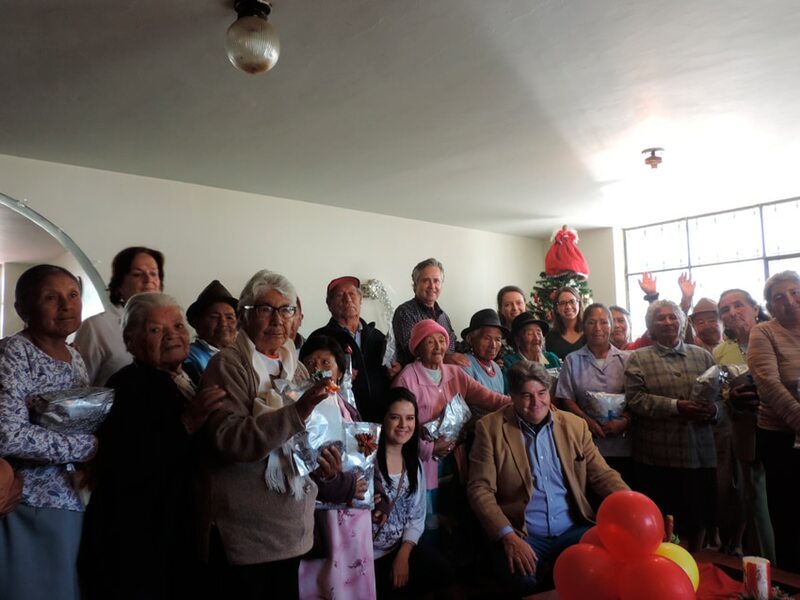 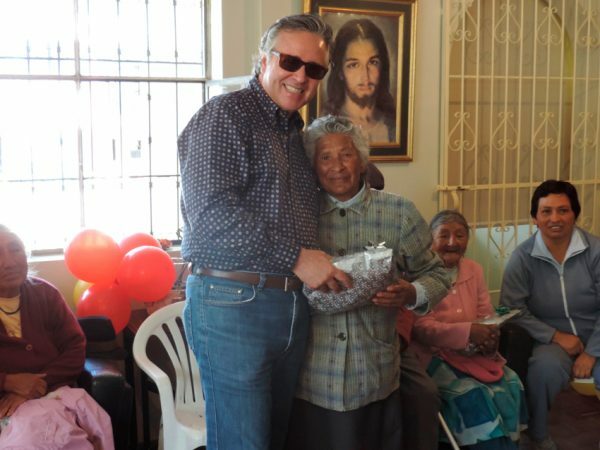 On December 10th 2016, ACTUARIA collaborators shared a luncheon and presented gifts for the elderly of the La Casa de la Misericordia Foundation. 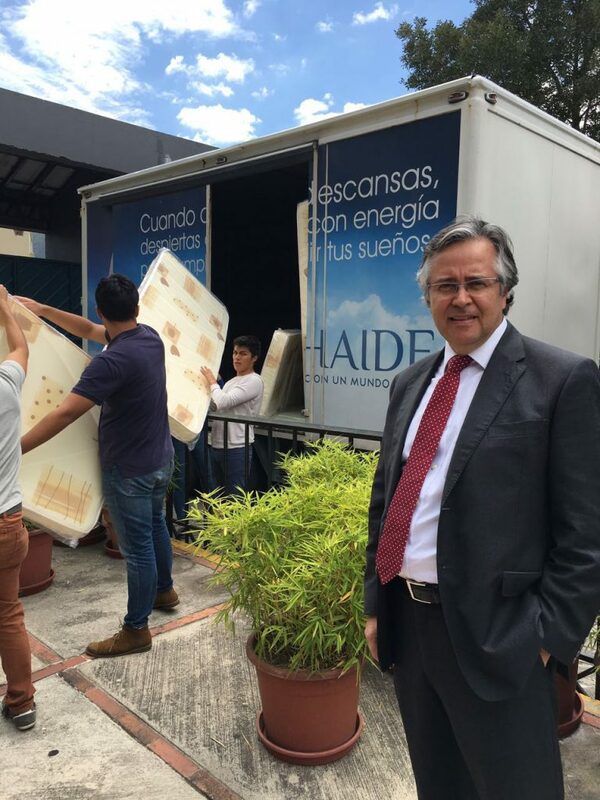 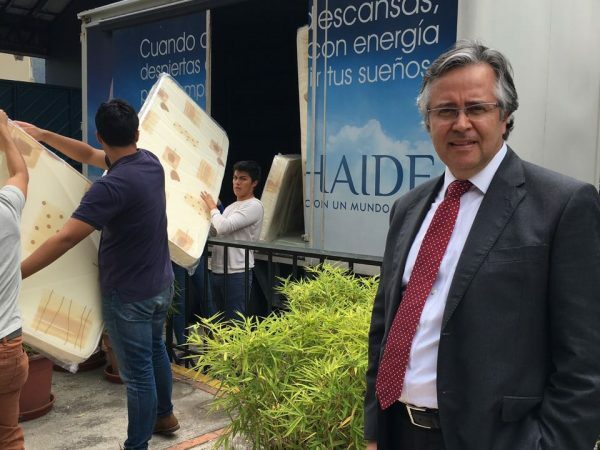 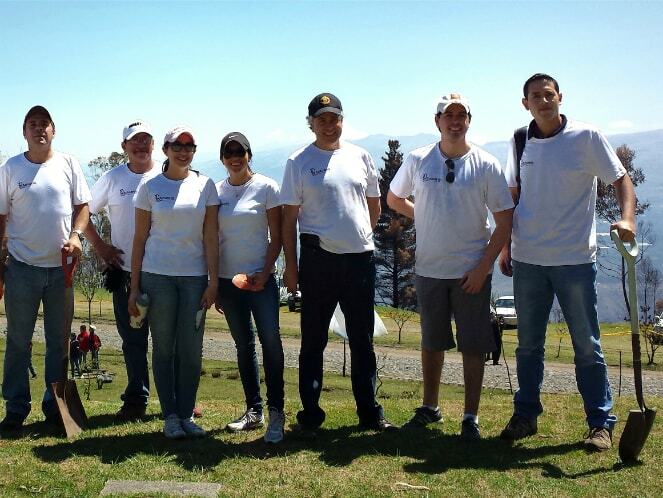 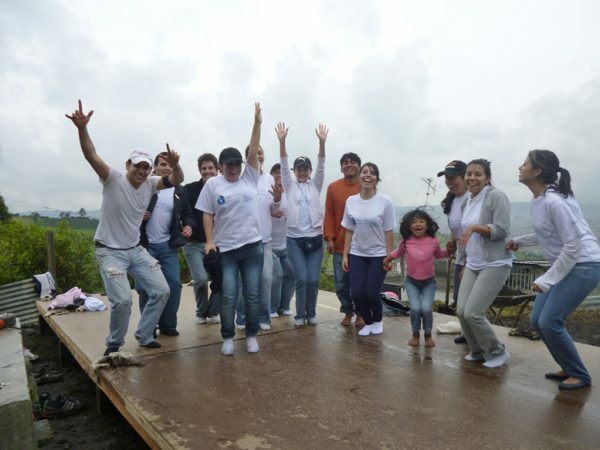 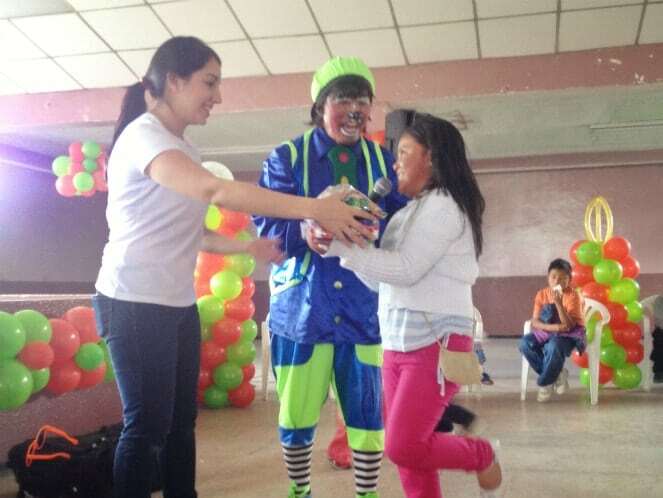 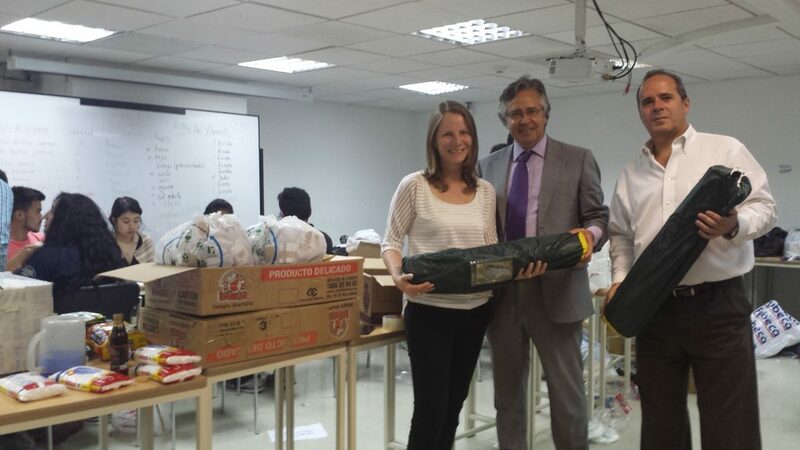 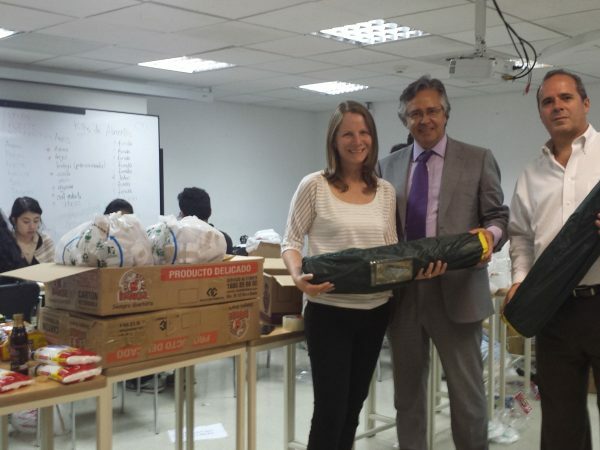 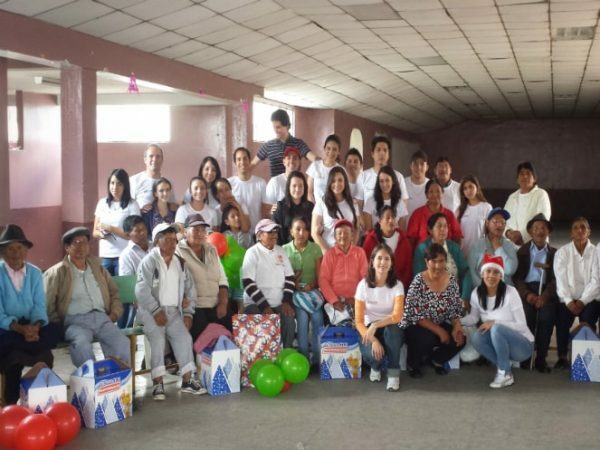 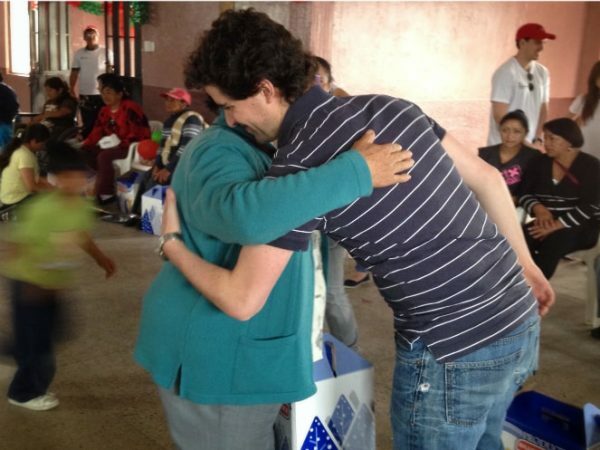 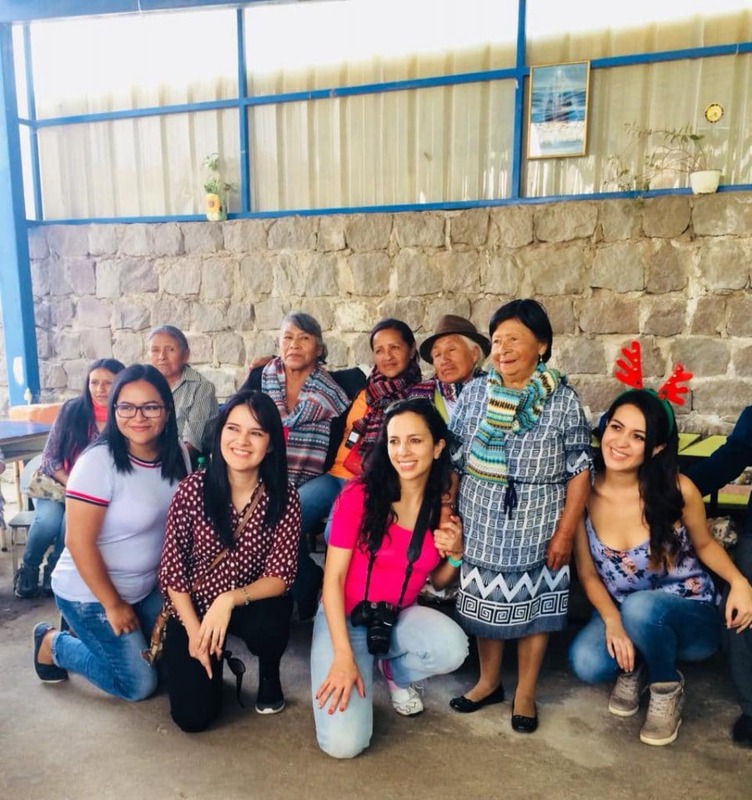 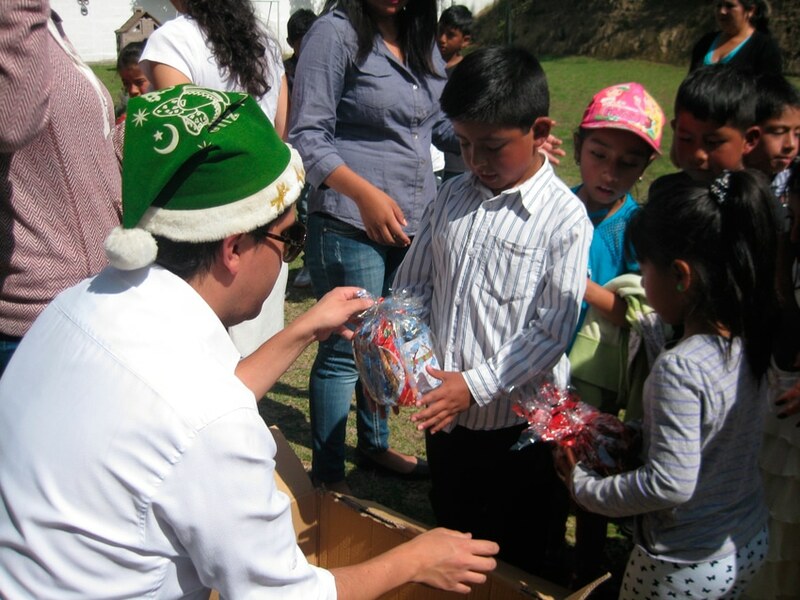 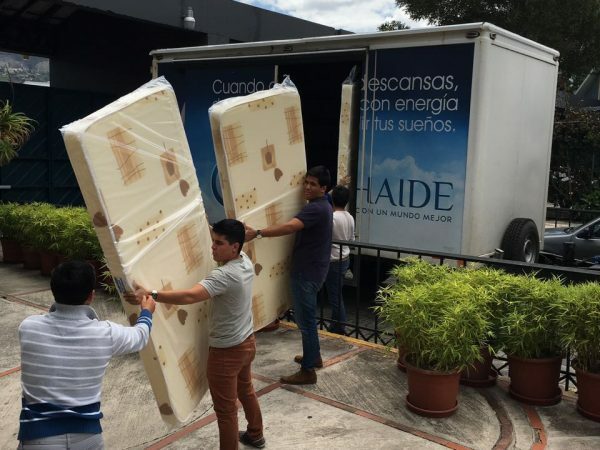 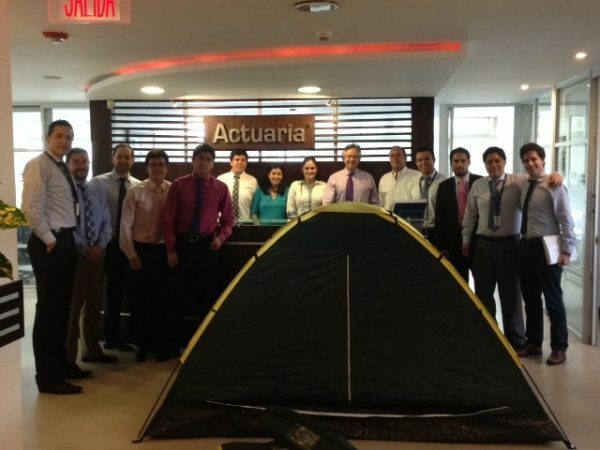 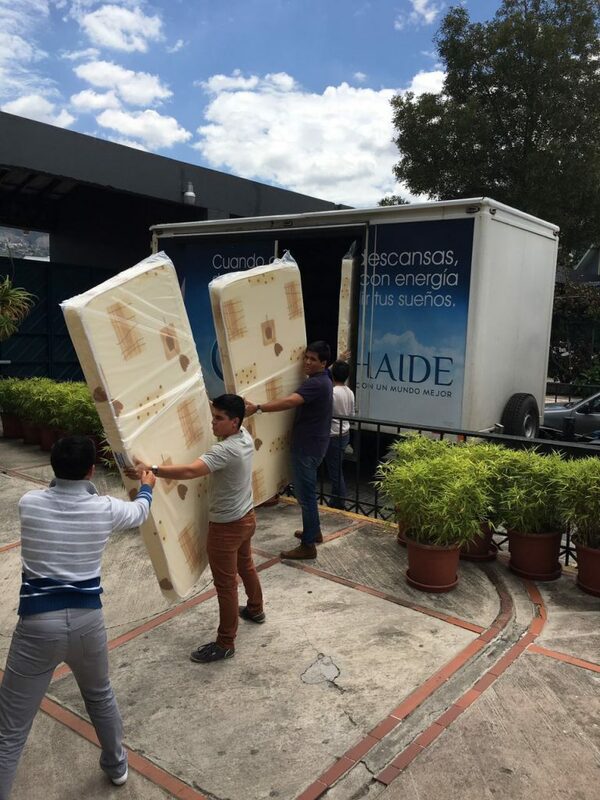 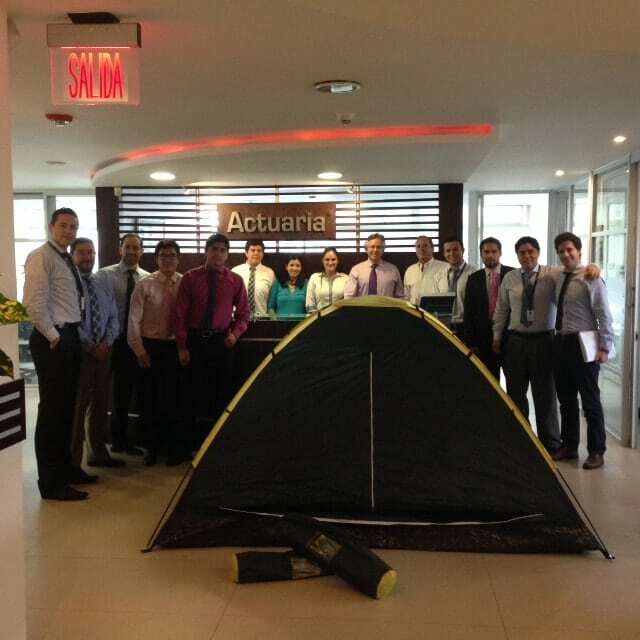 ACTUARIA, in alliance with Universidad San Francisco de Quito, contributed by donating 200 mattresses and 82 tents for the population affected by the earthquake. 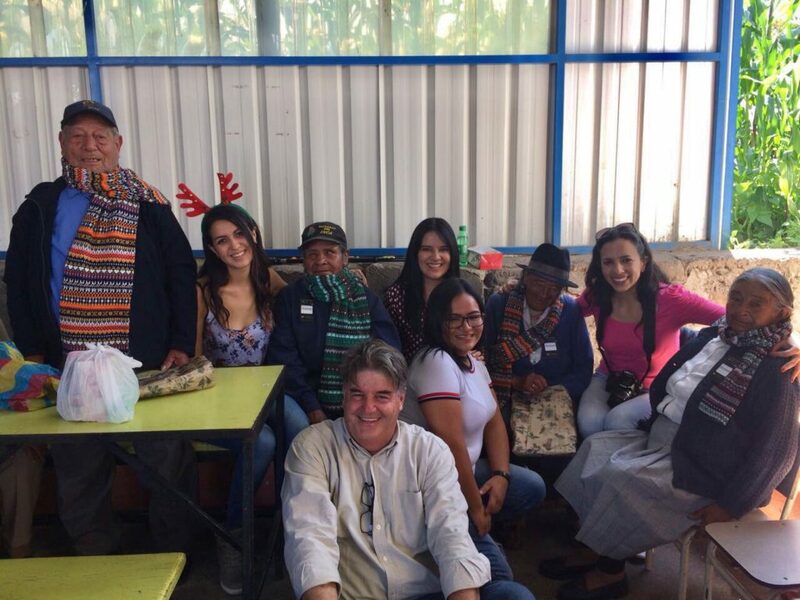 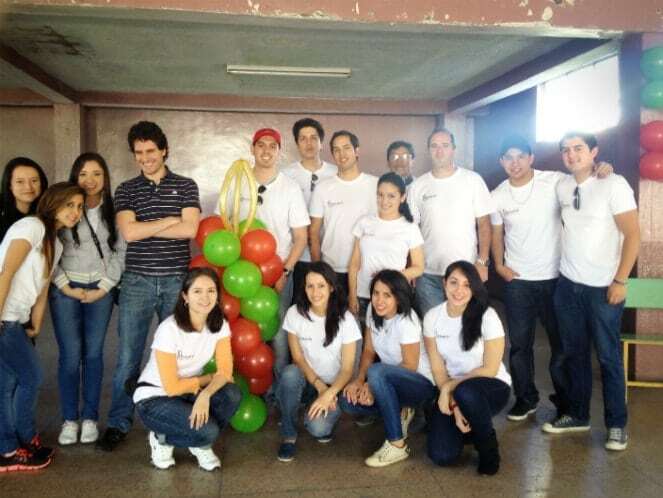 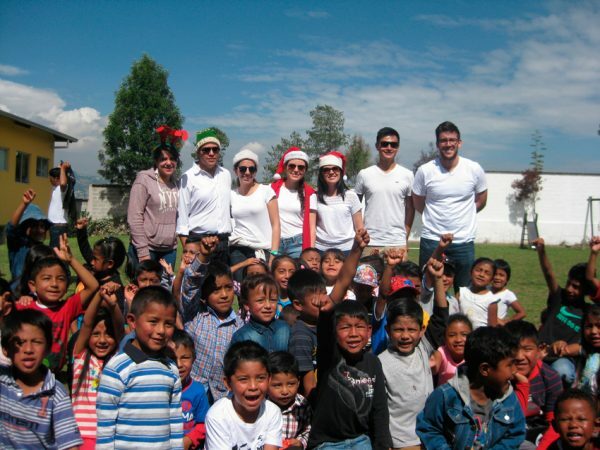 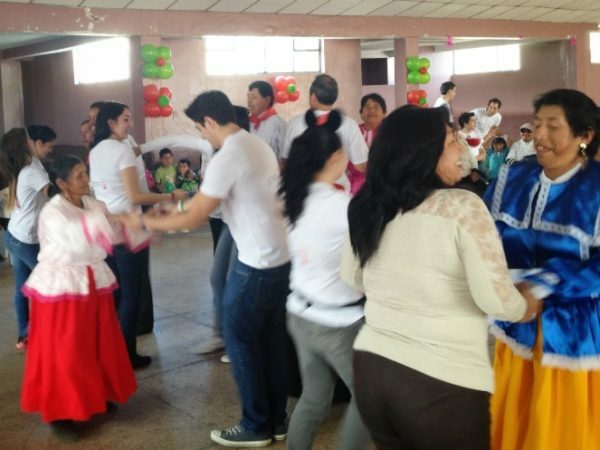 Our team participated in the Christmas event prepared for the members of the Foundation “La Casa de la Misericordia”. 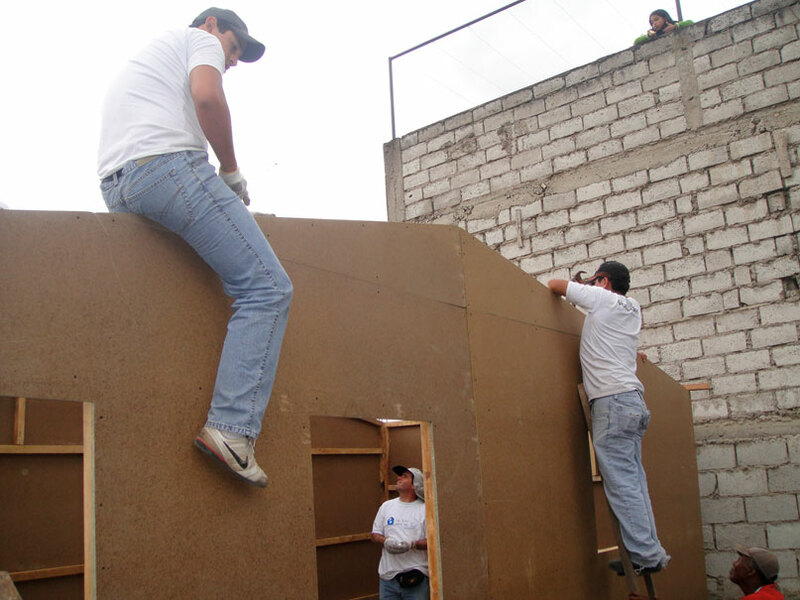 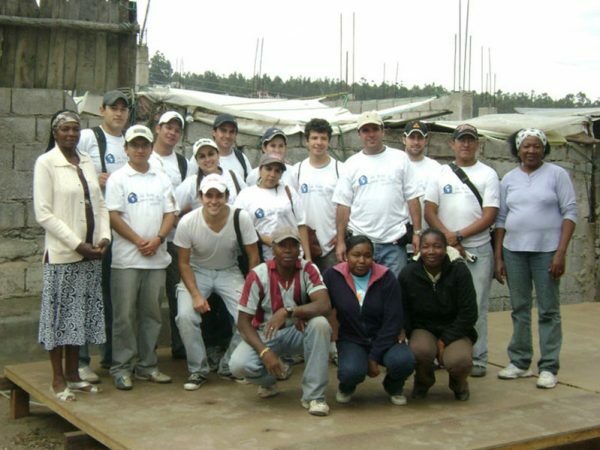 ACTUARIA´s team participated in the construction of housing for low-income people along with the Foundation “Un Techo Para Mi País”. 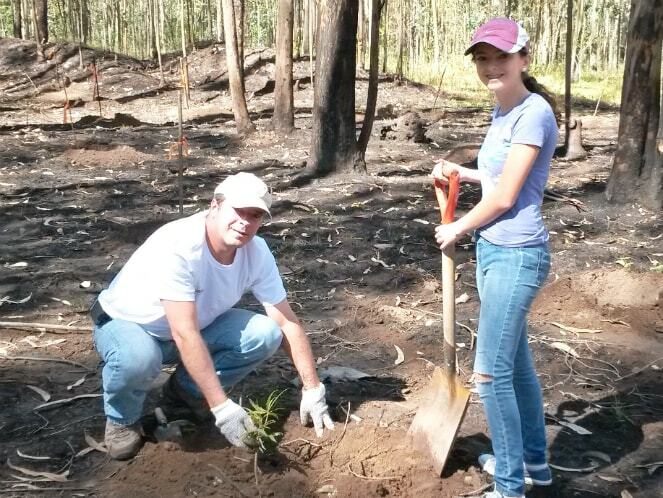 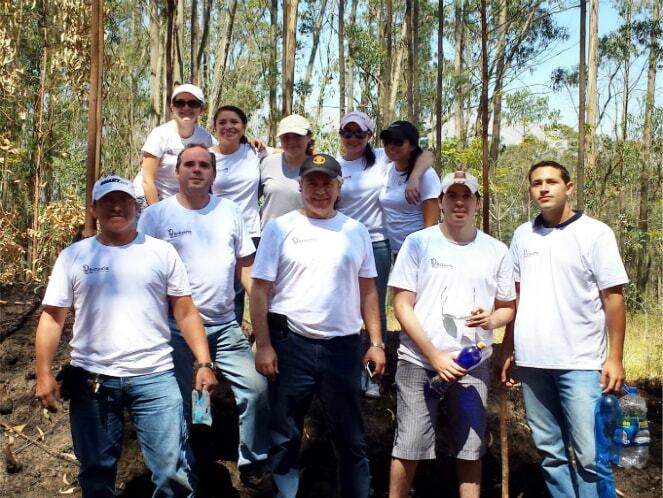 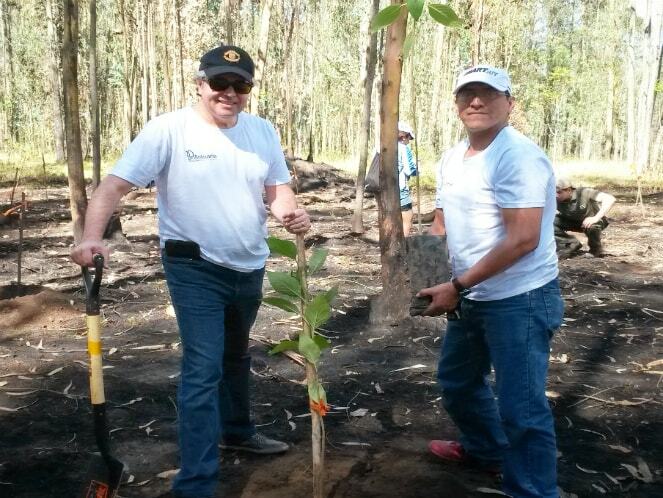 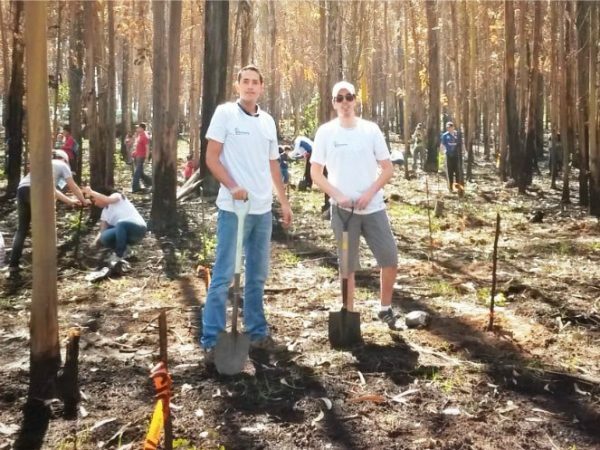 Our collaborators participated in the reforestation project of Parque Metropolitano.